Our in-house courses can be a convenient and cost effective way of meeting the specific training needs of your staff. You can choose from any of our scheduled courses as a starting point and work with the training team to tailor the course to your requirements, or we can develop a bespoke course for you from scratch. 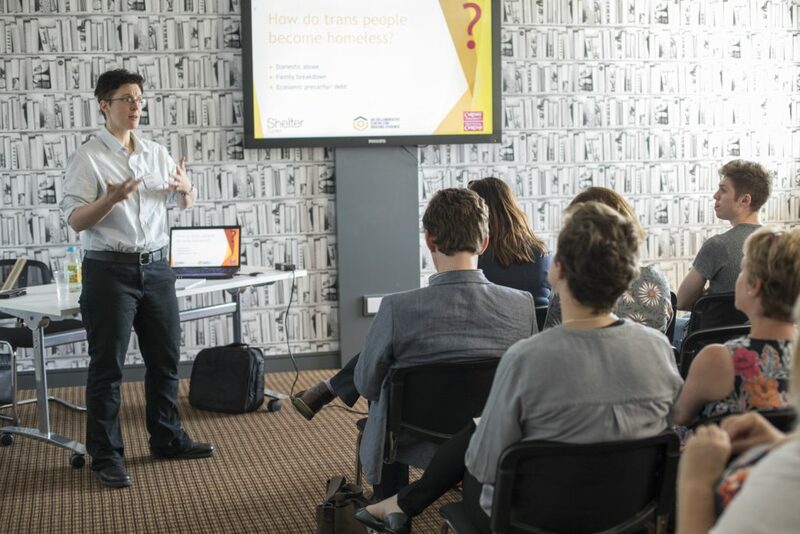 To find out more about our in-house training please call 01792 483020 or email training@sheltercymru.org.uk.